Just when you think you know enough about her, she surprises you with something more. 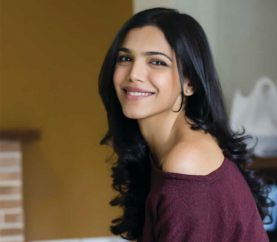 Read on, as Shriya Pilgaonkar spills her beauty secrets to Anisha Suvarna. 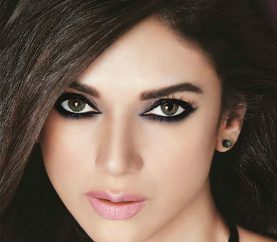 For all those who adore the dewy-faced actress Aditi Rao Hydari, we share some insider tips on how to get her resplendent looks. She was the sultry siren from Germany who seemed to have landed blockbusters in Bollywood since her debut in the Indian film industry. 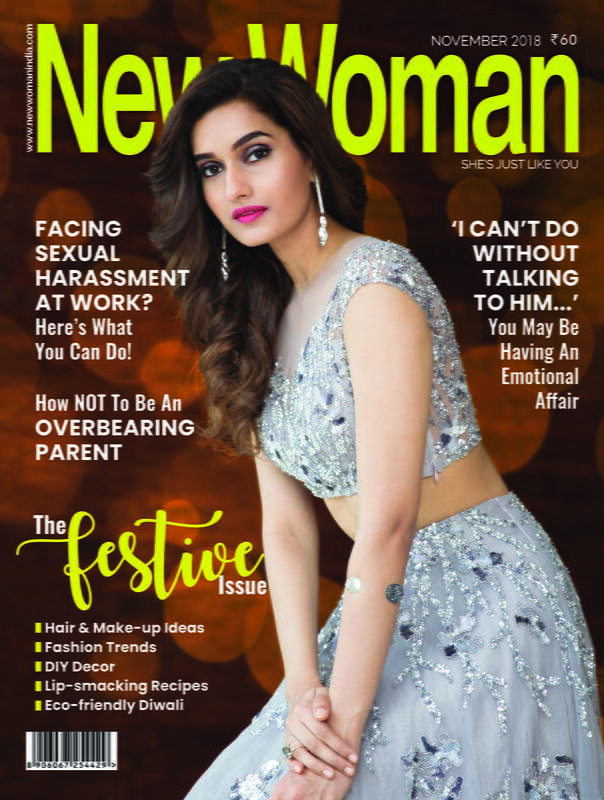 Glam queen Evelyn Sharma opens up to Sruthi Rajan about her beauty secrets.